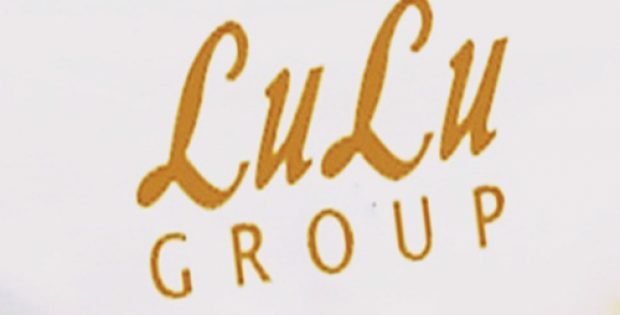 Leading group of retail shopping centers based out of Abu Dhabi, Lulu group, has reportedly urged the representatives of Punjab’s agro and food processing industry for dispatching product samples to explore its export potential in the UAE. Apparently, this decision came after the recent follow up visit of UAE-India partnership summit for two days by Lulu Group International at Dubai. The summit was seemingly concluded with the proposals accepted by the high level delegation for exporting processed food and agro-products to UAE. Further from the reports, Managing Director for Markfed, Varun Roojam, during deliberations with Lulu group’s representatives, apprised that the honey manufactured by Markfed has been processed after the company introduced bar coding technology at back-end level which ensured traceability, and won the gold medal for achieving the same. Sources familiar with the matter cited that the Group conveyed its eagerness for getting the honey packed from Markfed under their brand name. In addition, during a meeting with Rahul Gupta, managing director of PAIC, the delegation had asked PAIC for the pricing of Certified Organic Kinnows, Atta and Brown Basmati. Rajat Aggarwal, CEO of Invest Punjab, stated that the Group’s visit would be useful to bring huge investment in the state, as a result driving the growth of overall industry. It will also ensure lucrative prices for their crops, as soon as the export takes off. Aggarwal mentioned that Lulu Group has shown interest towards coming up with an integrated project, which includes hotel and a mega shopping convention and center, that would supplement the efforts of state to further attract huge investments in Punjab. Lulu Group was furthermore satisfied after it visited a few significant sites in Mohali for its proposed integrated project and wants a chunk of about 25 acres of land to set up the project.